Burgoynes, founded in 1968, is an international partnership specialising in the investigation of fires, explosions and other major incidents. 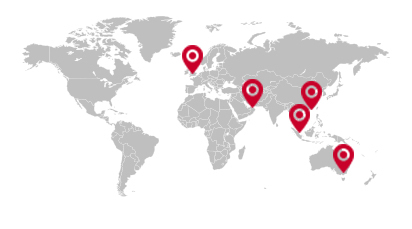 We have eight offices around the UK to provide comprehensive coverage and a worldwide presence provided by our offices in Singapore, Hong Kong, Dubai and Melbourne. Our expert forensic scientists and engineers advise clients across the legal, insurance and commercial sectors, including loss adjusters, insurance brokers, solicitors, police forces, government departments and industrial corporations. We are available to discuss new instructions, to undertake site visits, to provide reliable, well-researched reports and to serve as expert witnesses.